iDiski - Soccer Blog and Football News PSL news Ndoro’s Future Hanging As PSL Decide His Fate! 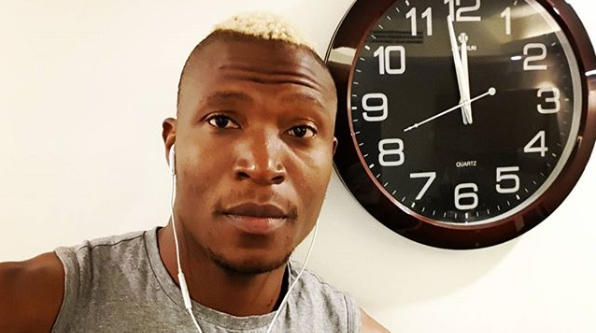 Ndoro’s Future Hanging As PSL Decide His Fate! Ndoro was not supposed to be signed because he has already played at two different clubs this season which is against FIFA rules. Ajax Cape Town paid R2.5-million to Saudi Arabian club Al Faisaly for Ndoro’s service and now they might be in trouble. 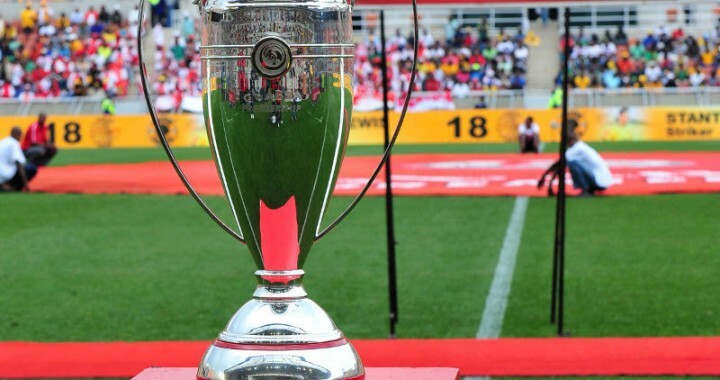 The PSL were examining the case and expected to determine whether Ajax face possible sanction or not and if Ndoro is eligible to continue playing. “The rule is stupid but there is a possibility the interpretation might be different for each league and that we could use him. Let’s see what comes out of the case. I believe that he has the possibility to play. It’s a question of interpretation,” said Ajax coach Muhsin Ertugral.